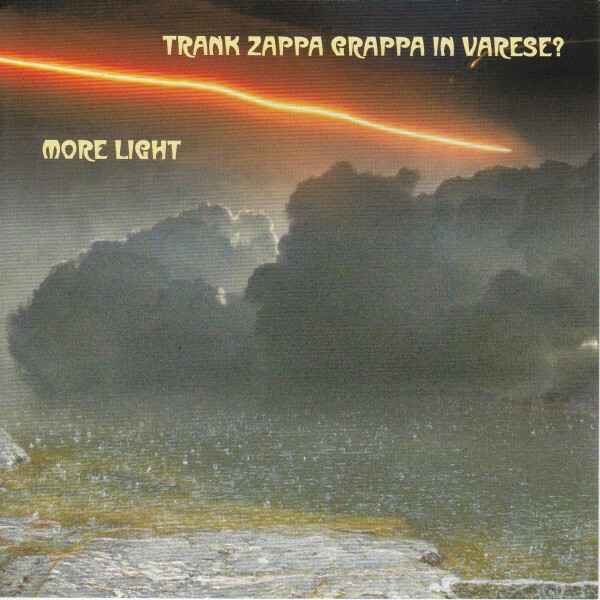 TZGIV is a band led by Swiss saxophonist Markus Strauss; the band’s name stands for “Trank Zappa Grappa in Varese?” so one might take a wild guess at who one of their chief influences is, although that connection is not readily obvious from their sound, which fuses free-jazz elements to a heavy rock groove with guitar shredding galore. Also on board are guitarist Michel Delville and drummer Laurent Delchambre, both members of The Wrong Object, and Damien Campion on electric and double bass. For the most part this is bristling with energy, driving hard, rocking up the jazz grooves and vice versa, occasionally breaking down for some intelligent improvisation that burns brightly but rarely approaches chaos. Perhaps with more cooks in the kitchen it indeed might, but with only two players at the top end, the ensemble seems to be right-sized for the best fit. Sometimes they take it down a few notches and get a bit introspective, occasionally employing electronic guitar-synth gimmicks; at these times the entire ensemble tends to go into free improv mode, but even at their most free moments they still don’t reach the Excedrin threshold. There are plenty of exciting moments herein, and most fans of the freewheeling side of jazz-rock should find plenty here of interest.